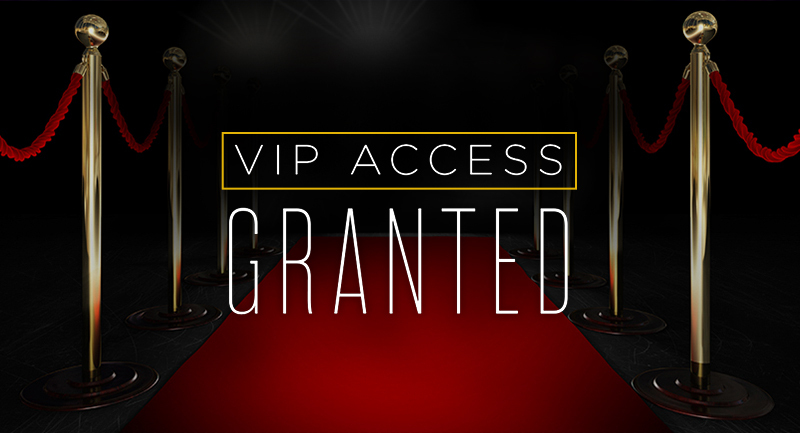 Sign up today and get VIP ACCESS! Add your children to the Birthday Club! Bowl New England respects your privacy.